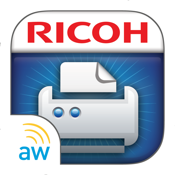 The Ricoh® Hotspot Mobile Printing App for AirWatch is a free application designed to allow enterprise customers to leverage Airwatch Application Management features while also giving users the ability to print quickly and securely from an iOS mobile device. 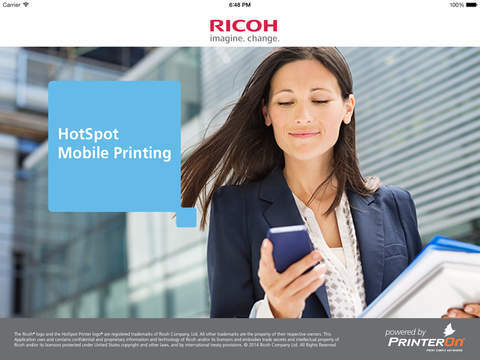 1) Download the free Ricoh® HotSpot Printing App and enter your service and account credentials or scan a QR code for service configuration. 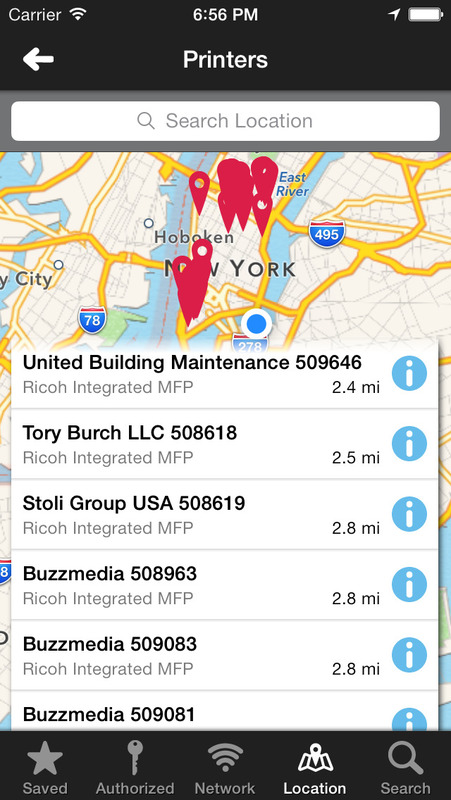 release code or leverage a Ricoh card authentication solution at the device.